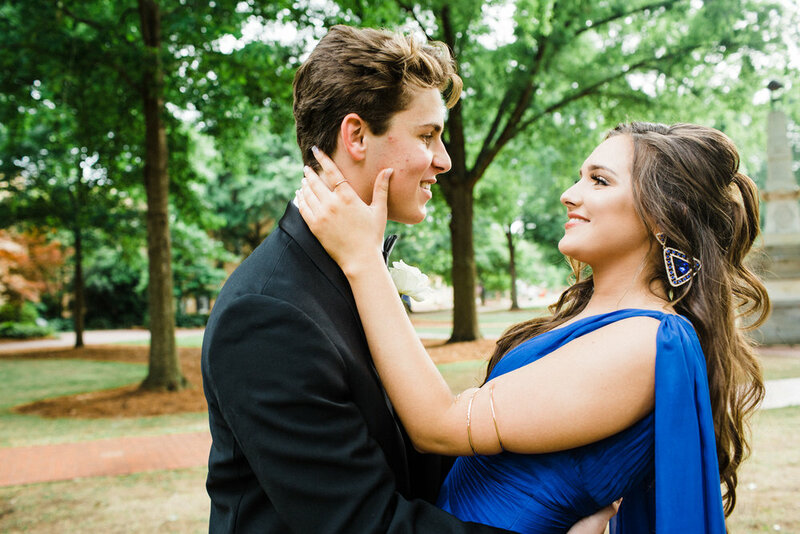 We love being able to capture friends on a memorable night like Prom Night. It’s a moment that deserves to be captured and made timeless through professional photos. 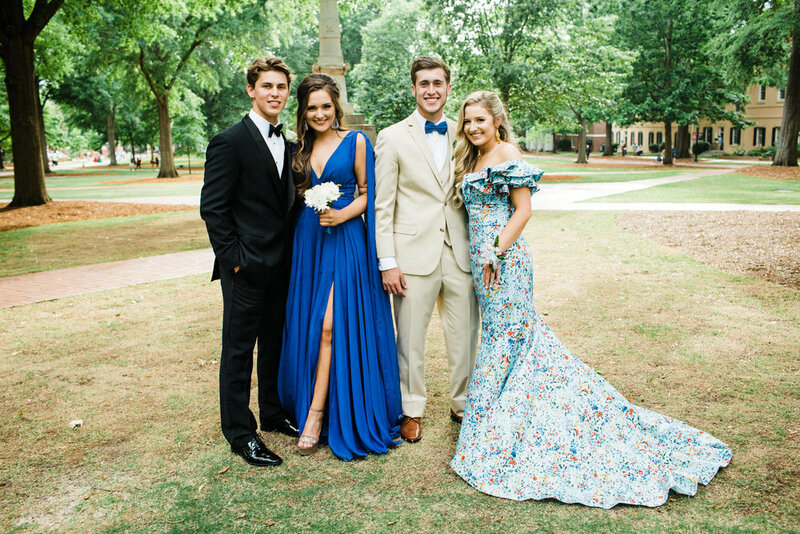 We like to take time at one of the most beautiful locations in Columbia to capture your group in all it’s glory. We have 20 minute slots available at the USC Horseshoe, which is more than enough to capture groups as large as 8. The price is only $150 per group. We like to keep the price affordable so friends can take advantage of sharing photos with each other without breaking the bank. April 6, April 20, May 4, May 11, and May 25. Sign up for your spot at the link below. *By scheduling a photoshoot, the buyer agrees to allowing photos to be used in our Portfolio. In the event of bad weather that prevents photos from being taken, all reservations will be refunded.